When Angela Clark's boyfriend Alex suggests a trip to Paris at the same time as hip fashion mag Belle asks her to write a piece, she jumps at the chance. 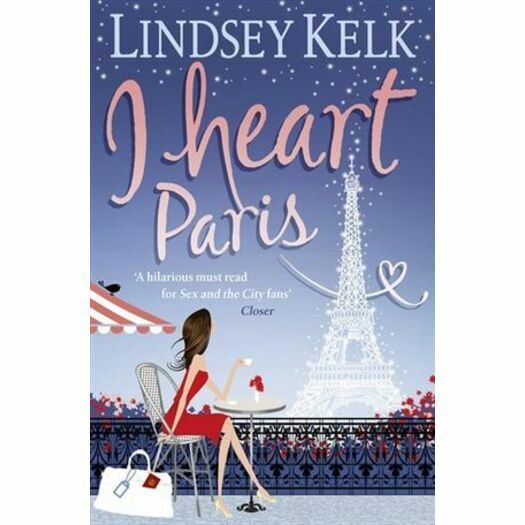 But even as she's falling for the joie de vivre of Paris, someone's conspiring to sabotage her big break. And when she spots Alex having a tête-à-tête with his ex in a local bar, Angela's dreams of Parisian passion all start crashing down around her.